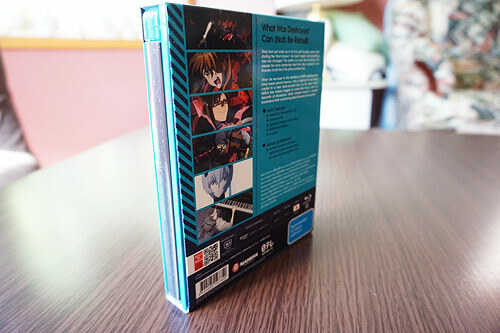 ‘Evangelion: 3.33 You Can (Not) Redo’ is finally out in Australia on blu-ray! 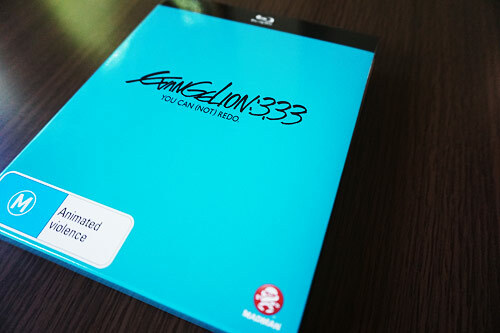 3.33 is the third of four films released in the ‘Rebuild of Evangelion’ tetralogy, with the final film yet to come. 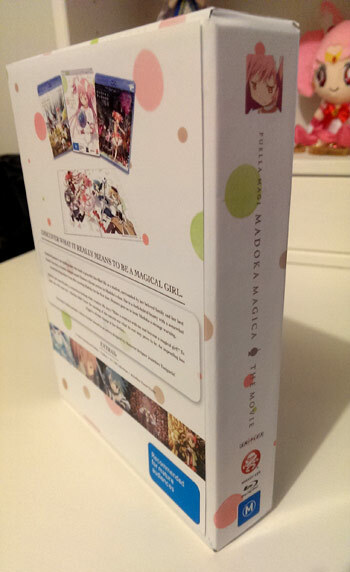 This is the limited edition version which comes with a slipcase and a mini booklet. 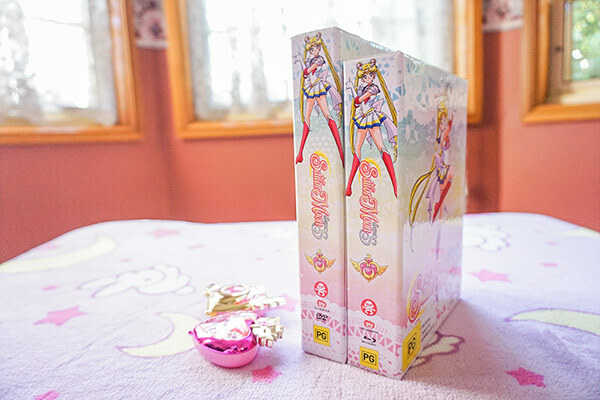 The box is a bit wider than the previous two movies because the booklet is bigger and sits outside the disc case. 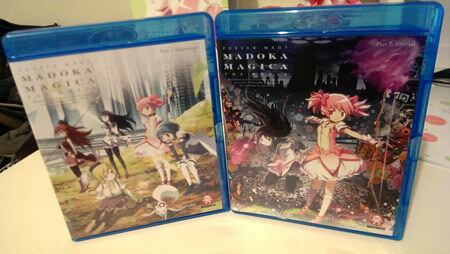 Yesterday I had some time to kill so I decided to check out the newly released Puella Magi Madoka Magica: The Movie limited edition Blu-Ray :D It is apparently very similar to the anime’s 12 episode series (around 95% of the content is the same, including the actual animation) compiled as two movies (Part 1: Beginnings and Part 2: Eternal). Two movies in two separate cases. Part 1: Beginnings has a white theme and Part 2 has a dark one. 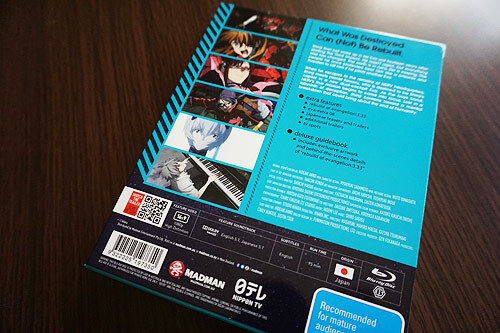 Let me start off by saying… I haven’t really watched Evangelion before. 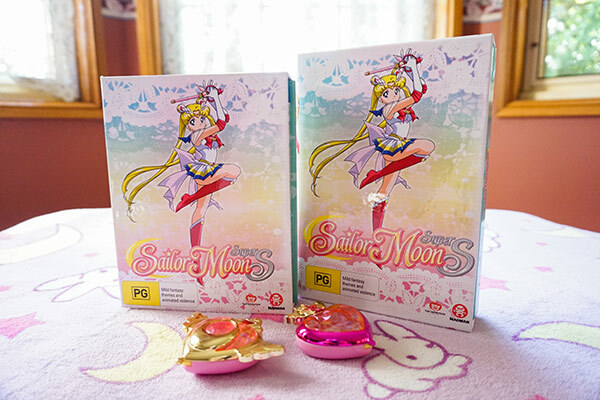 Well, I have a little bit back in my early high school days but that was so long ago and in-sequential that it didn’t make much sense XD Hopefully watching the movies this time around will be a more fulfilling experience. 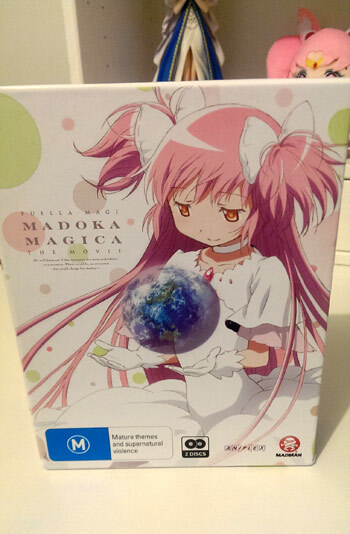 I want to know what the fuss is all about!